Greenville, South Carolina - Alpha Phi Alpha Greenville Foundation along with Gamma Gamma Lambda Chapter of Alpha Phi Alpha will sponsor its 35th Annual Martin Luther King, Jr. Scholarship Gala on Sunday, January 5, 2014 at the Melvin and Dottie Younts Conference Center on the campus of Furman University. The Gala will start at 3 PM and features a full course dinner and live entertainment from the Jaime Wright Experience. Gala Tickets are $40 per person and there are still limited tickets available by contacting the Foundation at (864) 735-0880 or online at mlkgala.eventbrite.com. 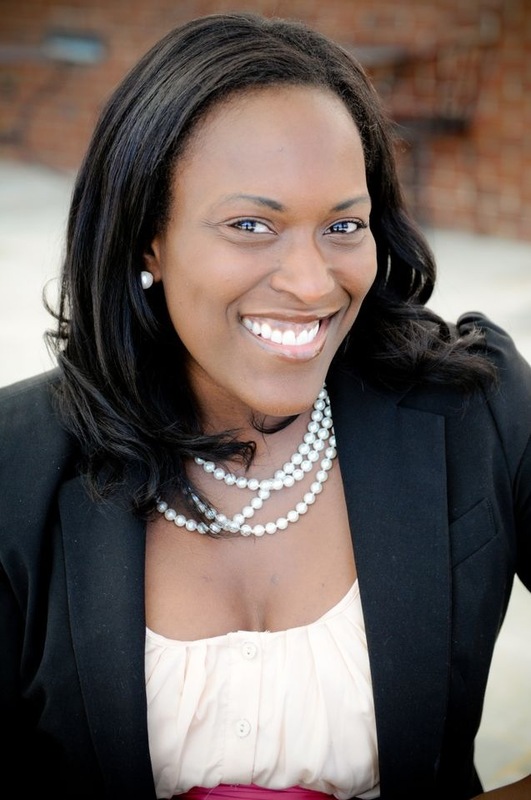 This year, Jil Littlejohn, CEO of the Upstate Urban League, has been selected as the 2014 Martin Luther King, Jr. Citizenship Award winner which will be presented at Gala. In addition to presenting the winner of this year's award, the Gala is the longest held annual Commemorative event MLK Holiday for the Upstate and serves the culminating event for the Foundation's fundraising efforts. The Foundation use the funding to support our Scholarship effort, Luke H. Chatman Scholarship, however it also supports several other worthy programs in the Upstate includes the following events (see below). Recent years have seen the Scholarship Gala positioned as a kickoff event for Martin Luther King Holiday Activities in Greenville and surrounding areas. A listing of the 2014 events as well as event profiles can be found on the Alpha Greenville Foundation Website, www.alphagreenville.org.